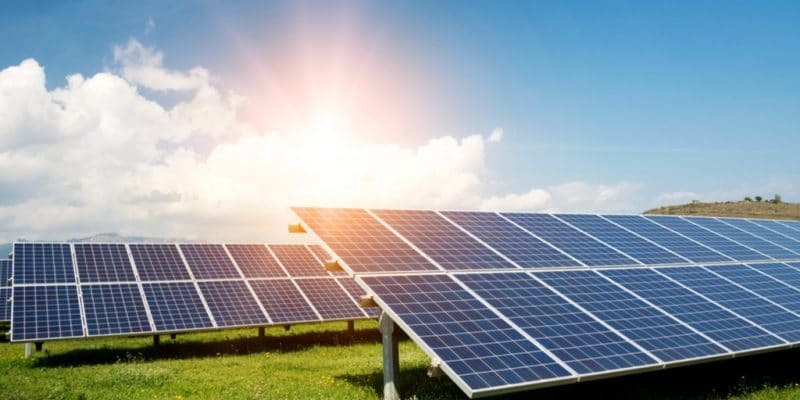 Two solar projects of Gigawatt Global Limited will receive funding from InfraCo Africa, a company owned by the Private Infrastructure Development Group (PIDG). The two sites are located in Samburu, in southern Kenya, and Trans Mara, in the west, in the Rift Valley. InfraCo Africa is increasing its investments in Kenya. The British company has pledged to invest $2.2 million in the Samburu and Trans Mara solar projects. The two projects initiated by Gigawatt Global, an Amsterdam-based company with activities in Rwanda, Liberia, Benin…, will produce 20 MW. The €1.1 million investment by InfraCo Africa, a subsidiary of the Private Infrastructure Development Group (PIDG), should accelerate the completion of these two renewable energy projects. The Samburu solar park will be located in Kwale County, 400 km from the capital Nairobi. The 10 MW produced by this power plant will be consumed by the people of the Kwale region, a territory where the rate of access to electricity is around 40%, one of the lowest in the country. The fleet is expected to be operational from 2021. PIDG is an infrastructure financing platform, supported by the United Kingdom, Switzerland, the Netherlands, Sweden, Germany, Australia and some organisations such as the International Finance Corporation (IFC), a subsidiary of the World Bank. In recent months, PIDG has increased its investments in the African continent in the energy sector. In early March, the platform invested $27 million in the Kikagati hydroelectric project with Emerging Africa Infrastructure Fund (EAIF), an investment fund managed by Berkeley Energy. The dam, located in southwestern Uganda, will supply 16 MW to the national grid. Infraco Africa is thus following in the footsteps of PIDG by injecting $1.1 million into the Transmara solar project. This 10 MW solar photovoltaic project will be located in Narok, north of the Masai Mara National Reserve, about 250 km west of the capital, Nairobi. Completed in a single phase, the Trans Mara solar park could supply its first MW of energy before 2021.